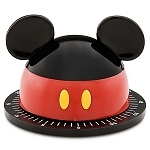 Disney Spreader Set - Best of Mickey Mouse -- 5-Pc. Spread the cheer! 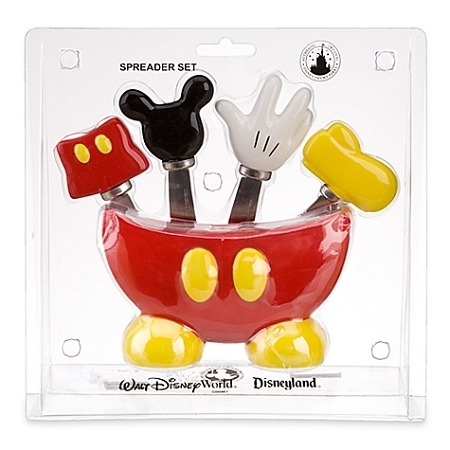 Our Best of Mickey Mouse Spreader Set will make you smile every time you say cheese. 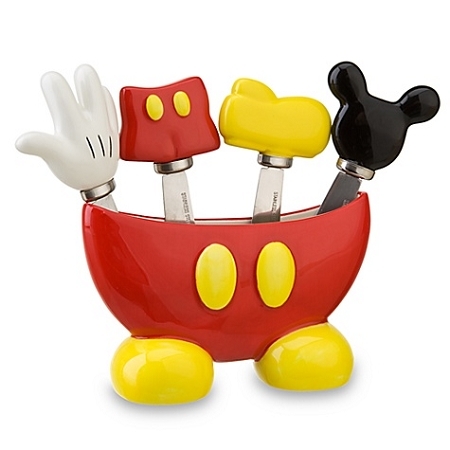 Set includes Mickey Mouse Ears, Shorts, Glove, and Shoe spreaders, and a Mickey Shorts holder. 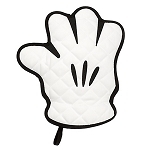 There's never been a better excuse to throw a party. 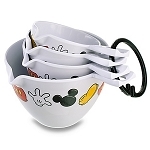 Disney Measuring Cup Set - Best of Mickey Mouse -- 4-Pc.